How to install Printcart - WordPress Printshop theme into your hosting? As we know, the website is the face of a business. Did you choose to give your company a perfect image? Each field will have a separate website that matches the product and the purpose of the seller. In order to bring a smart and complete image of the most features, Cmsmart, we would like to offer a "Printshop" super product that is storming the print industry. Printcart - Premium Printing Theme for all Web2Print stores - is a modern theme that easy to customize for any web-to-print business. One of the key elements for a successful business is to cooperate smoothly with customers. Printcart is a perfect solution. It is making your customers' life easier when dealing with your business. It offers a clean layout that can be adapted to almost printing website business projects. Printcart can be used for T-shirt printing, business cards printing, mugs printing, wedding card, canvas printing, phone case printing, printing services, printing companies, newspaper, postcard, magazine, brochure, flyer, and portfolio websites. We give users the ability to control each and every nuance of the design with personalization options including rotate, flip, resize and many other. Woocommerce color swatch plugin is a very useful plugin for an e-commerce website that you should integrate it. It helps customers find their favorite color in the easiest way. Allows customers to upload one or more files for products, its Order Upload. Flexible Table Pricing Matrix for WooCommerce helps your site display two or more variations of a variable product in the form of a pricing table instead of showing them in the drop - down boxes. Product Notification: This plugin display cross-sells, up-sell, selected product and category products, same category products as notification and boost your product sells. CRM: It will increase your sales volume immediately for sure. You can manage all data with system, easy find history as well as store customers activation. It helps customers operate clear and professional. Automatically in the sales process and take care of customers that improve s businesses strategy effectively. Multivendor: This plugin enables you to build a multi-seller or multi-vendor e-commerce solution with WordPress. Invite your friends and partners to come to your site and earn money together. 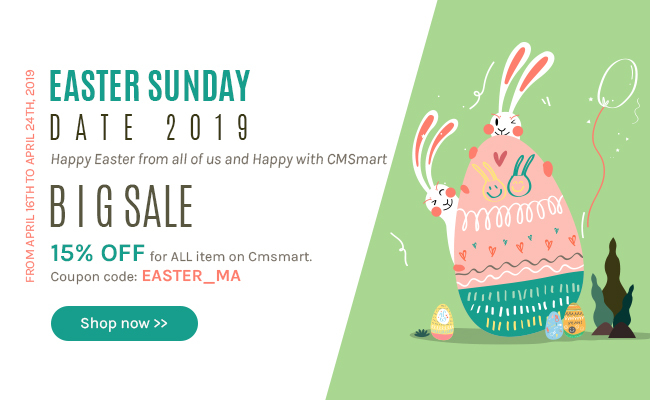 Printstore Admin template: Here is a general management page for shop, You will see your total revenue, many public products are available on your site and you can control it easily, Display sales volume of product, Display the revenue of your business. How to install Princart - WordPress Printshop theme into your hosting? The above is a tutorial on how to install the printshop theme. Hopefully, the article has brought the most overview for you. If you have any question, feel free to feedback here. I and colleagues are willing to support you. Here the demo link is. You can see the details and compare with the package you have just installed.